The Colonial Rowing Camp at The George Washington University is geared towards both boys and girls, experienced and first time rowers between the ages of 13-18. Each camper will be placed with other rowers of similar skill, ability, and work ethic during their week of rowing allowing for maximum learning opportunities. 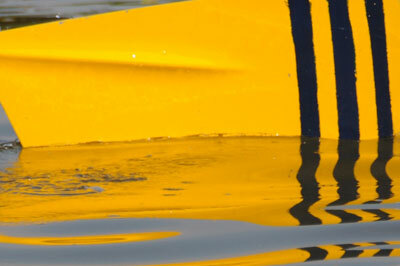 Each day is packed full with two on the water coaching sessions on the pristine Potomac River. Each day will also include a lecture covering the following topics: cross training, erg technique, strength and conditioning and the very important college admission process. Combine this with 3 meals a day from local eateries, monument touring and other outdoor activities and you have a day full of excitement. 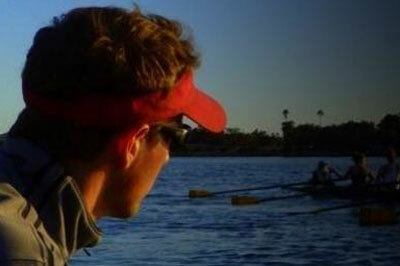 This camp is geared toward beginner, intermediate and advanced rowers and coxswains. 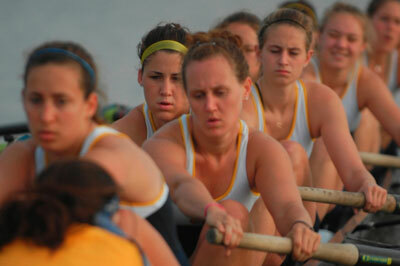 The Colonial Rowing Camp is open to all entrants (limited only by number, age, grade and/or gender).